High performance relaxation, it's a thing. 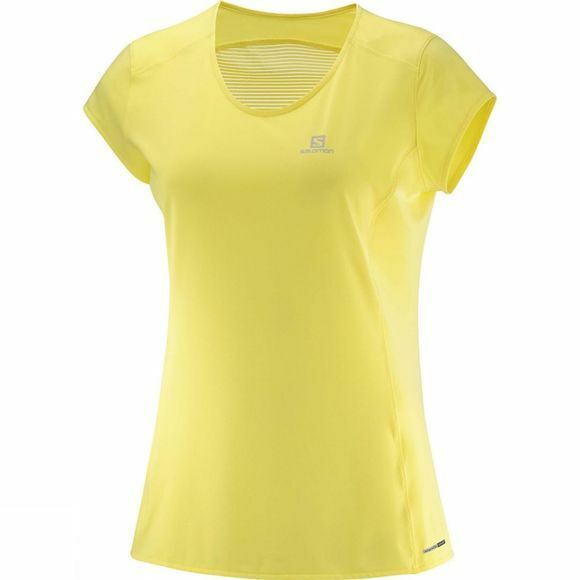 And the lightweight, incredibly soft Women's Comet Plus Short Sleeve Tee is the prime example. With feminine detailing and a slightly relaxed fit, it's great for active days in the mountains, or strolling through a city. Extra breathable back fabric, a scoop neck and short, cap sleeve details are ideal for hot weather.